The harbour city of Turku was my first destination in Finland after arriving on the ferry from Sweden. On my one (and rainy day) in the city, I asked Trip Advisor for things to do. 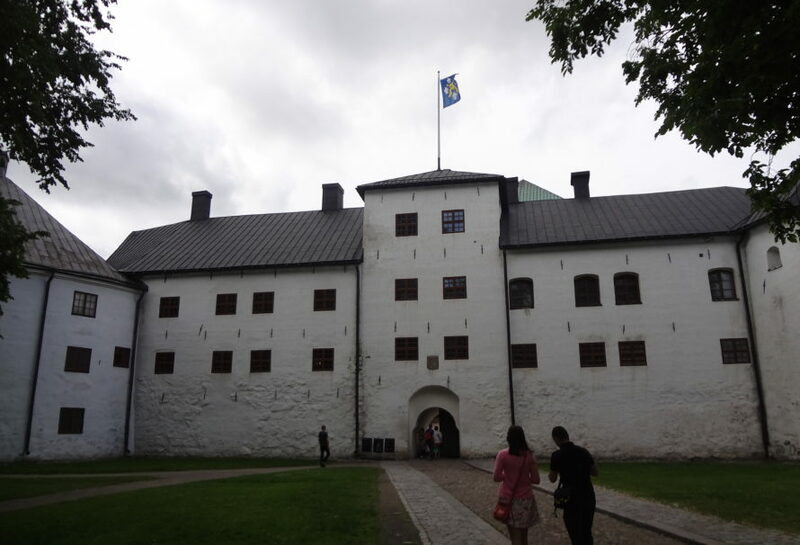 It turned out that Turku Castle is currently (even in the rain) a hot destination for period film lovers! 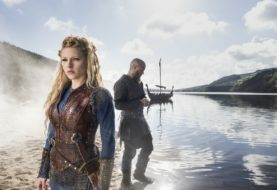 Upcoming period drama The Girl King was recently shot here in Turku Castle. 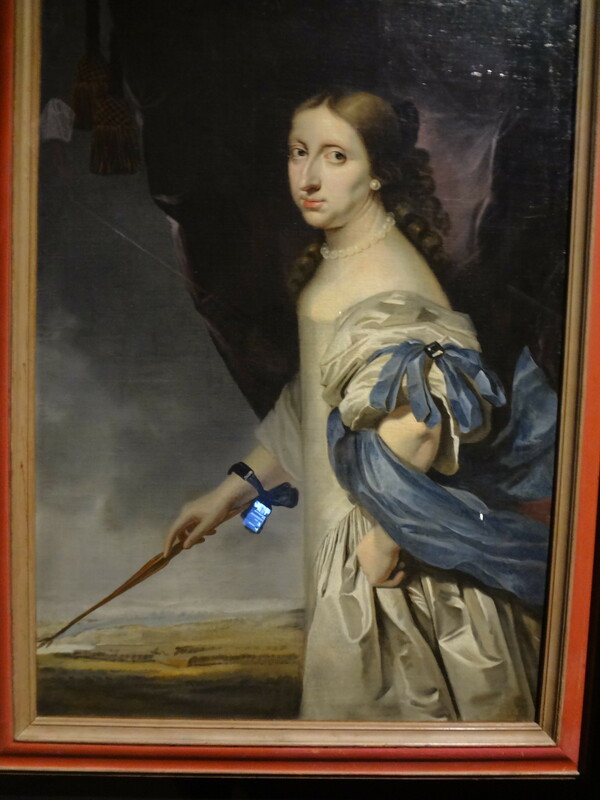 It's about a girl called Kristina who happened to be Queen of Sweden in the 17th century. As such, she often resided at Royal Castle in Turku, the oldest city in Finland. 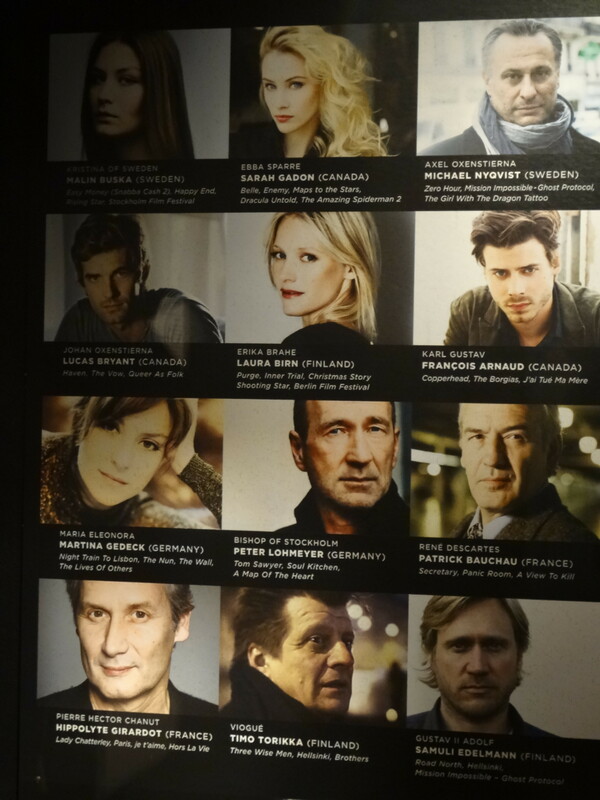 The story unfolds around Kristina of Sweden (played by Swedish actress Malin Buska). The only surviving child of the previous king Gustav II Aldoph, she was raised to be queen from a young age. In her times this also meant that she was raised like a boy. Hence the film title The Girl King. In 1632, while the Thirty Years War was in full blow in continental Europe, Kristina became Queen of Sweden (and therefore of Finland as well because Finland was part of the Swedish Kingdom). A strong, independent woman, she refused to marry and consequently being reduced to the role of bearing a male heir. Instead, she preferred intellectual stimulation and living her life as a free spirit. At the age of 26, Kristina decided to abdicate, convert to Roman Catholicism and spend the rest of her life in Rome, Italy. The Swedish throne was taken over by her cousin Charles Gustav (Francois Arnaud). The film tells the story of Kristina's younger years, her fight against the conservative forces that are against her ideas to modernize Sweden and also about a potential lesbian love story between her and one of her ladies‐in‐waiting (Sarah Gadon). Turku was founded as the first outpost of Sweden, probably at the end of the 13th century. It is the oldest city of Finland and was the country's most important one for centuries before it was replaced by the current capital Helsinki. 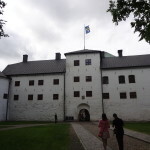 Because Kristina most likely resided here herself, the director decided to shoot most of the film on location at Turku Castle. 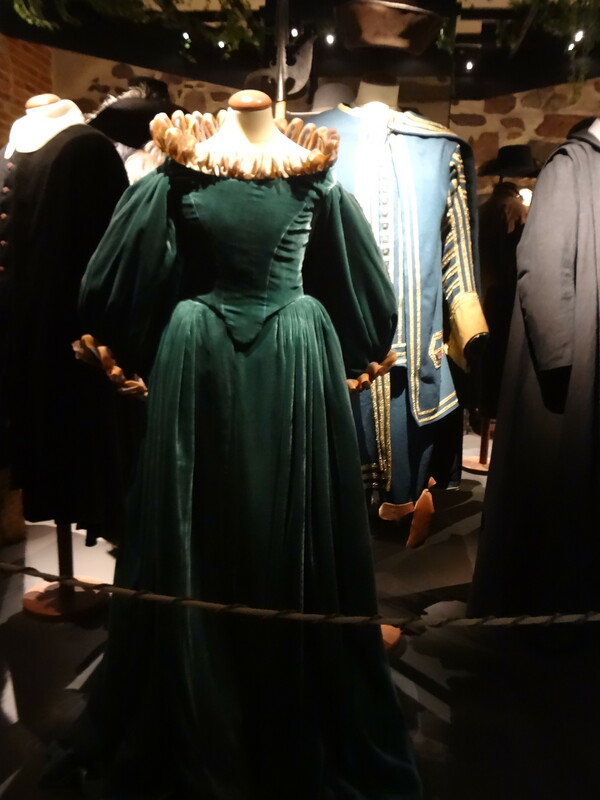 This is why when I visited in July 2016, the castle featured two fascinating extra exhibitions about the film. Entrance to the castle is 9 Euros (even less or free with concessions), which I think is quite a reasonable price, especially because there was a lot to see and do here. I was really surprised. 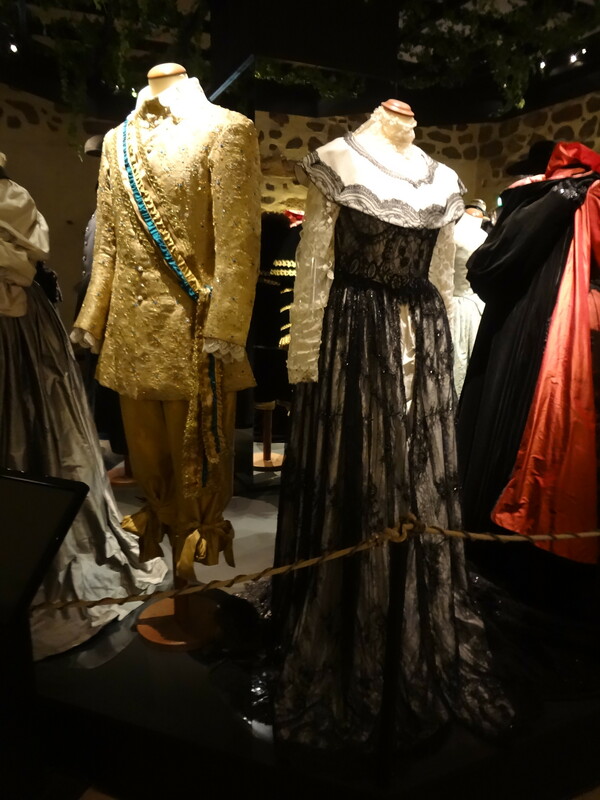 The exhibition about the film included the crown jewel replicas, the costumes worn by the actors and actresses as well as a "behind the scenes" film about The Girl King's production in Turku. The Girl King's director Mika Kaurismäki (brother of Aki Kaurismäki, both very well‐known in Finland) tried to include as many locals as possible when shooting and producing the film almost entirely in the city of Turku. As a consequence, most of the city's 180,000 inhabitants became part of the film in one way or the other. 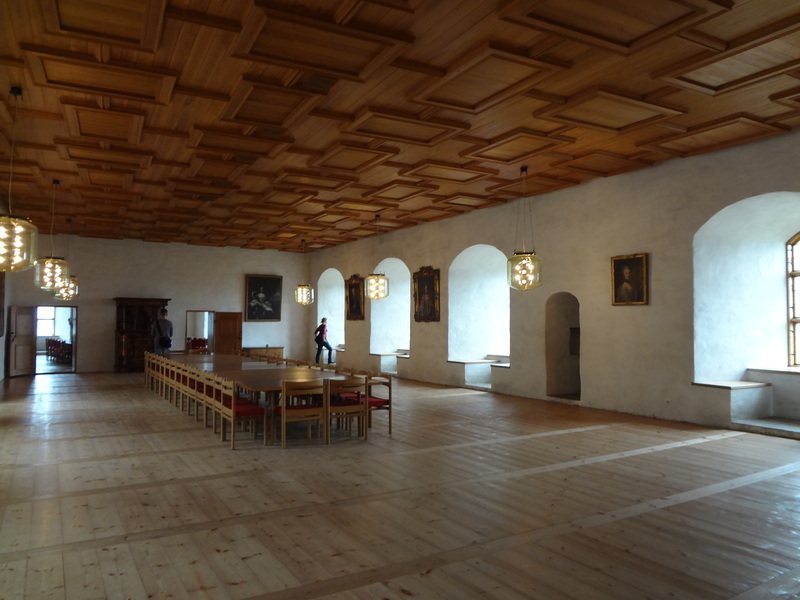 My verdict: Turku Castle is more than just thick medieval fortress walls! 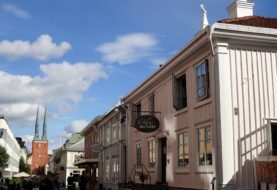 If you are a history buff, it's a must‐do when in Turku. 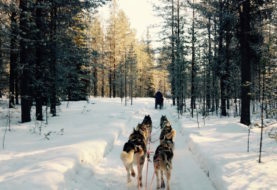 In Finland and Sweden, the film was released in December 2015. The UK got it on 17th of June 2016 and German cinemas will show The Girl King from 21st of July2016. What do you think? Does the trailer look intriguing? 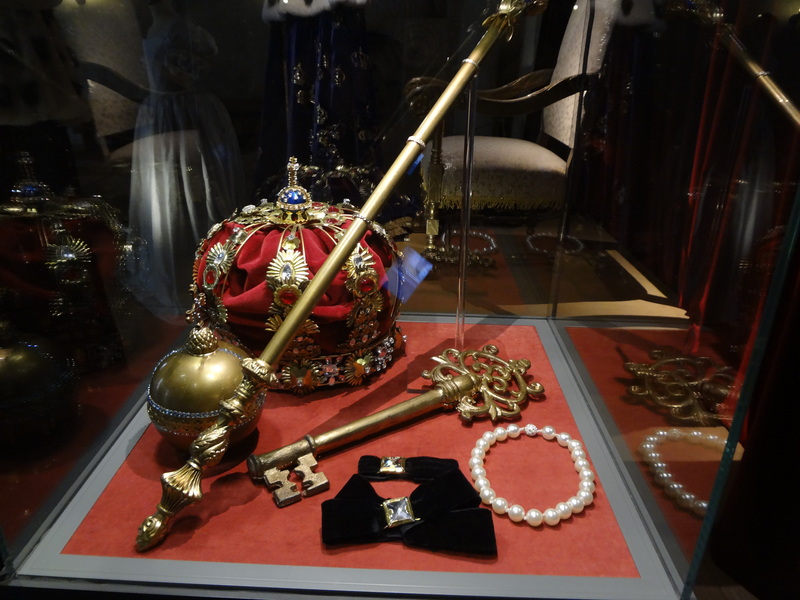 Have you been to Turku Castle yourself? Leave a comment below to share your thoughts!